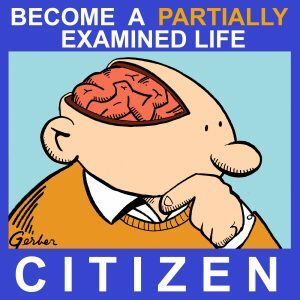 NEM #41: Glenn Mercer (Feelies): Produce Yourself! Glenn has put out albums with the Feelies since 1980, filling in gaps with other bands (e.g., The Willies in the early '80s, Wake Ooloo in the '90s) and a couple of solo albums. His albums have a unique sound, due to his insistence that production is part of the composing process. 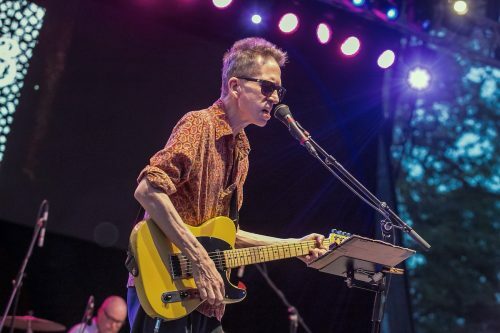 We discuss two songs from the new Feelies album In Between : "Been Replaced" and "Gone Gone Gone," then "Larmaie" from Glenn's instrumental solo album Incidental Hum (2015). We conclude by listening to "Should Be Gone" by the Feelies from Here Before (2011). Intro music: "The High Road" by the Feelies from The Good Earth (1986). Outro music: "Like Yesterday" by Wake Ooloo from Stop the Ride (1996). Learn more at thefeeliesweb.com. Here's the whole of "The High Road" and "Like Yesterday." Another great tune is "Days to Come" from Glenn's previous (2007) solo album, Wheels In Motion . Here's the opening (and title) track from In Between and its lengthy reprise that closes out the album. Here's a recent Feelies live show, and you should probably listen to their first album in full. Here's "Cheyenne," another song off of Incidental Hum that I'd mentioned as sounding like nearly a Feelies tune. Here's the Jughead's Basement podcast episode interviewing all Feelies members re. The Good Earth.